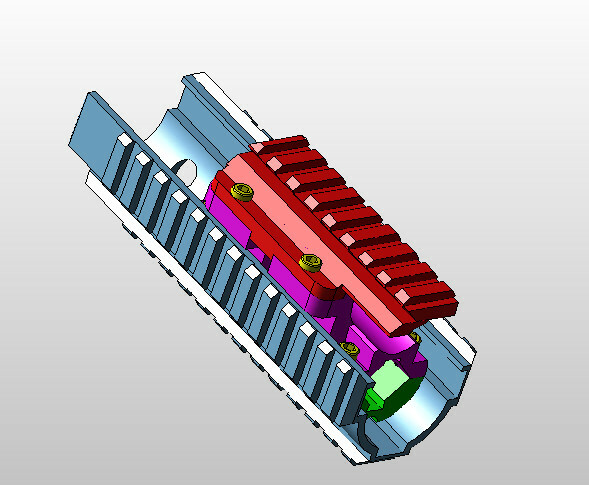 We're continuing our work on our AK Magazine release, we should have the part shipping in a few months! We currently have The RCS and Rails instock and shipping daily. Check out our fan page for more up to date information. Thank you! Looking for cutting edge Kalashnikov technology? We are a small arms weapons engineering and design company with a strong background in The Kalashnikov weapon system. 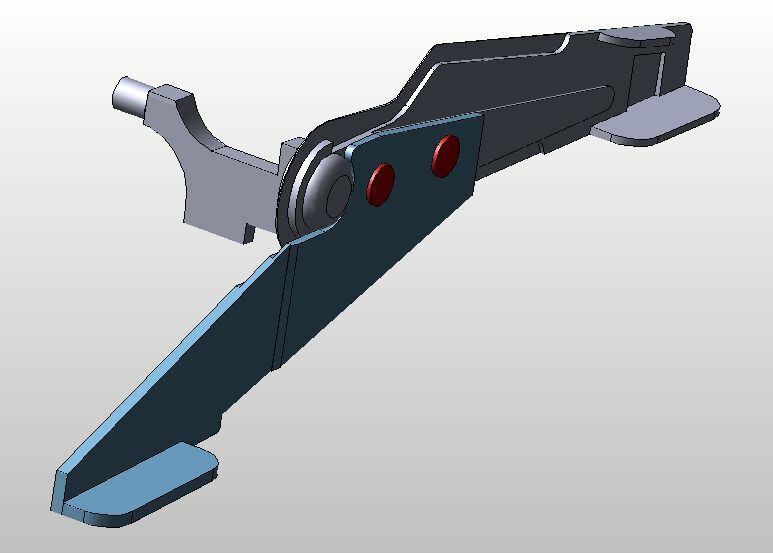 All parts are drop in units which require no gunsmithing, an operator can simply install them in moments while on the field. Our innovations bring the Kalashnikov up to speed and up to date, giving the operator the advantage. Founded with some of the most historical tactics and arms manipulation, Dublin AK Systems believes that speed and efficiency are the most important characteristics for the 21st century Kalashnikov user. We guarantee by using our parts you will take notice of a faster reload time, an easier and more natural manual of arms, and increased mobility while operating around obstacles. All Rights Reserved. Products are protected by Federal Law.